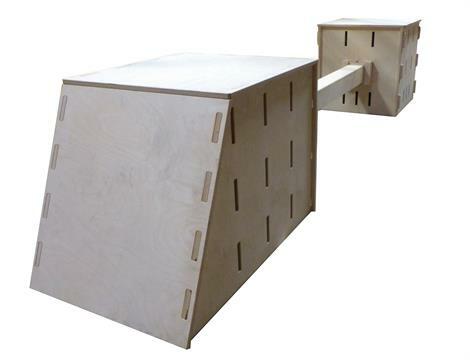 Use this wooden beam to quickly and easily connect our Pop Up Parkour Boxes. 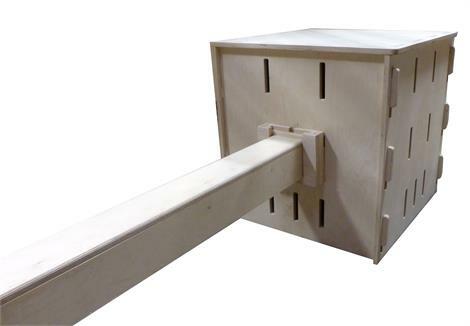 Place our universal connectors (2 included) into each box you wish to connect, then simply slide the ends of the beams down into the slots to connect. Need to swap out the beam for pipe? Just slide the beam out and slide the beam in, it's that easy!